Luxury Vinyl Tile Flooring, or LVTs offers the realistic look of wood, stone, ceramic tile and more in a hardwearing, easy to maintain floor. 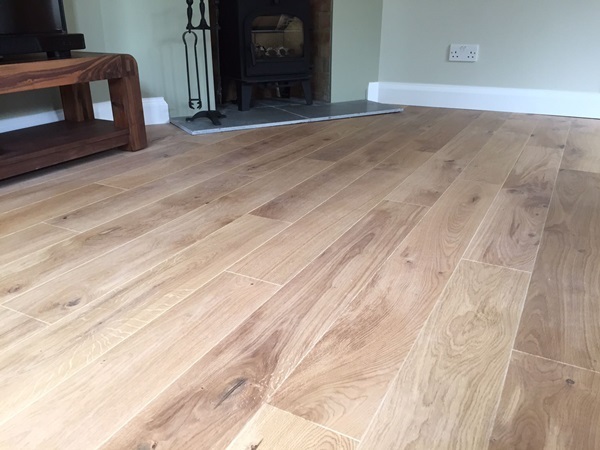 Naturally warm under foot and extremely hard wearing, a luxury vinyl floor is suitable for both domestic and commercial applications. At Byrver Flooring, we have an imaginative collection of luxury vinyl flooring tiles suitable for many applications. Our range of both wood and stone effect tiles give an authentic look and feel to almost any room or office. Vinyl tiles make an excellent choice for commercial flooring. Vinyl tiles have a number of properties which make them ideal for a busy commercial space. 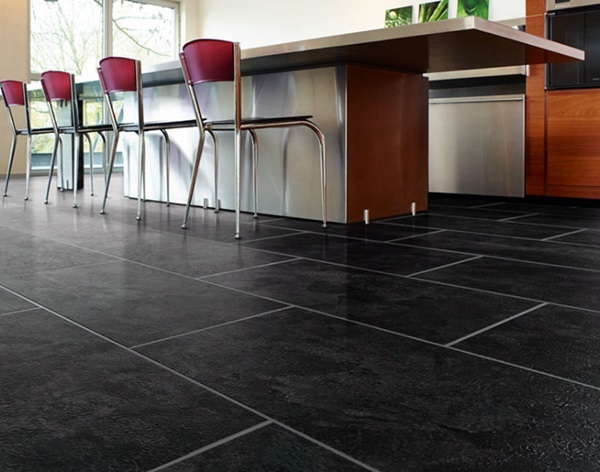 Vinyl flooring is very tough and built to withstand chips, cracks and scratches. Vinyl is actually even more durable than natural materials like ceramics, wood or stone. Vinyl tiles are easily customised to cover any space, even those with irregular shapes. 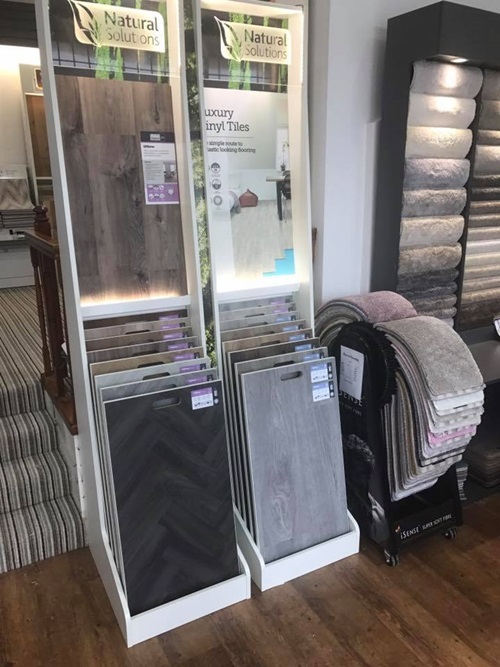 At Byrver Flooring our expert staff will be happy to advise you on the products that will best meet your requirements.